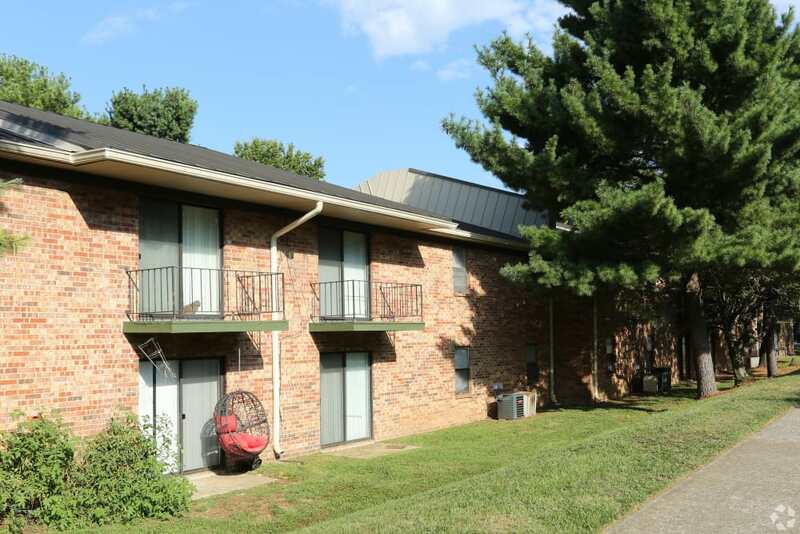 Come join us at Abigail Gardens Apartments! 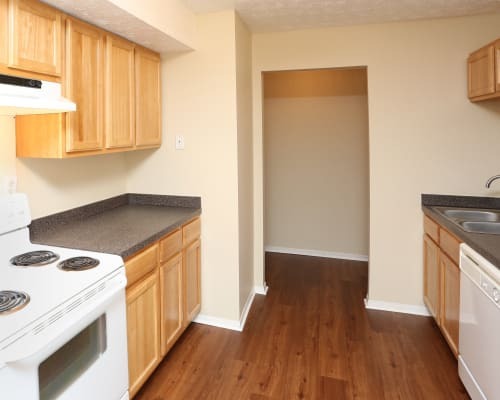 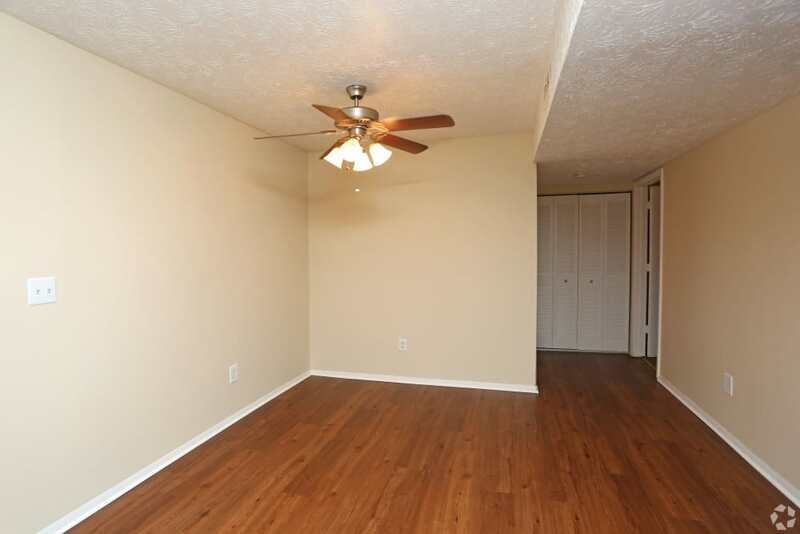 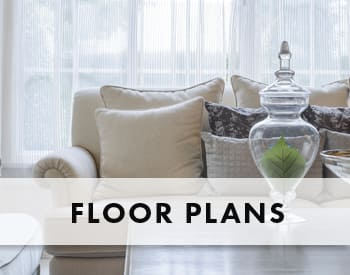 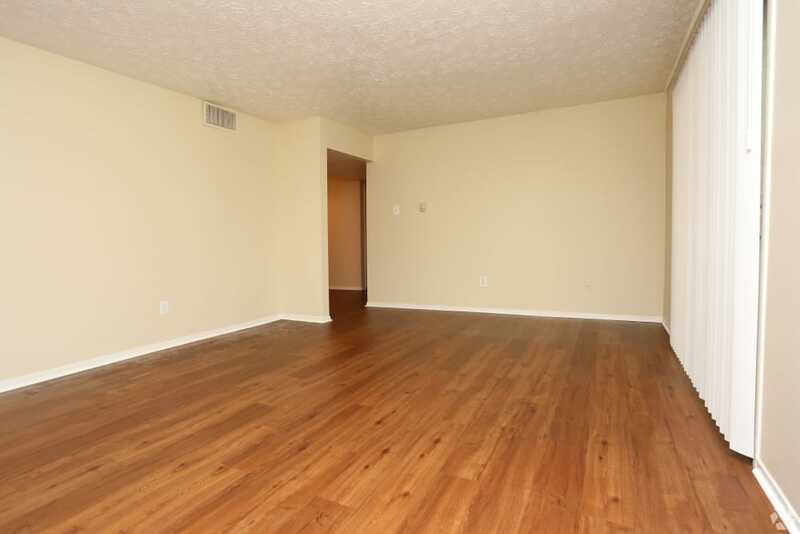 Our 1 and 2 bedroom newly renovated apartment homes in Lexington, Kentucky, offer hardwood flooring and 2-tone professional paint throughout. 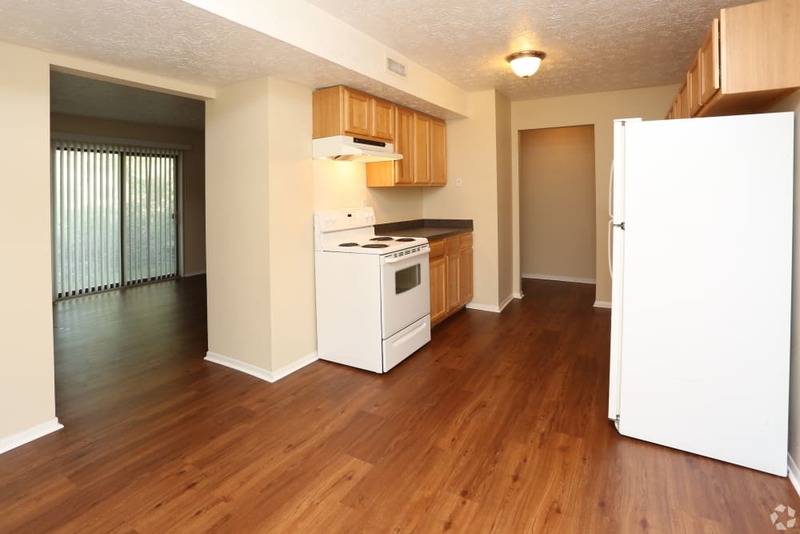 With five spacious floor plans to choose from, you’ll enjoy our renovated options! 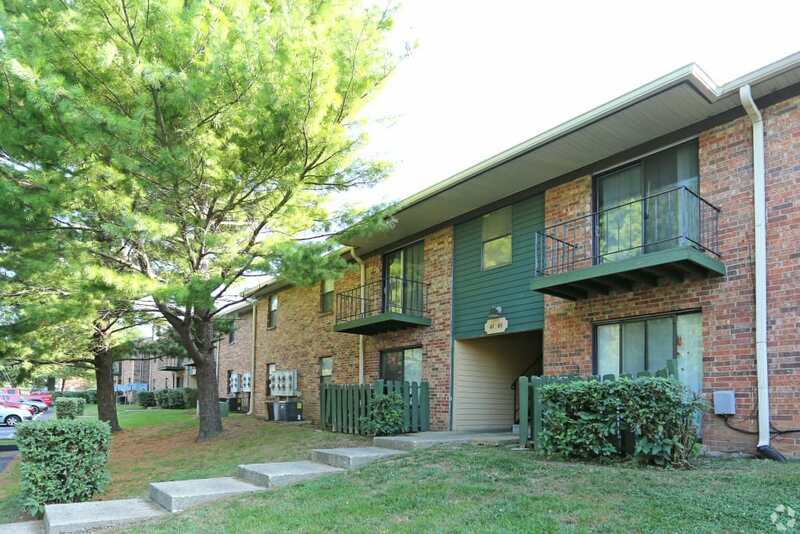 Abigail Gardens Apartments is located 2 minutes from Fayette Mall which offers premier shopping and dining. 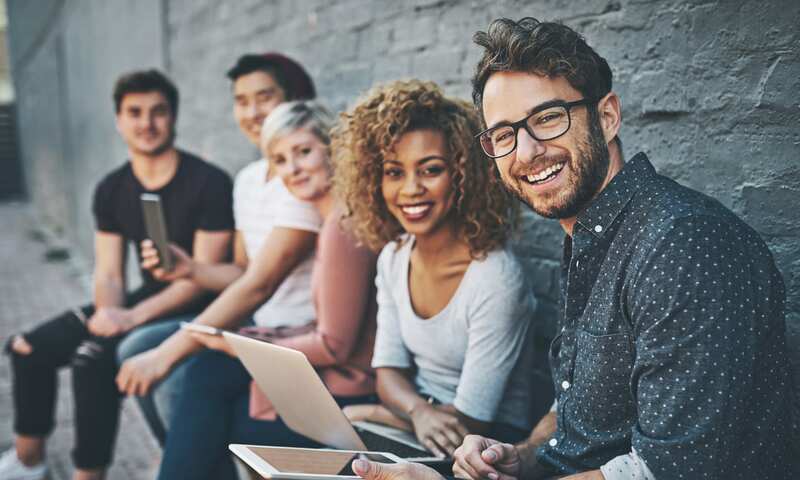 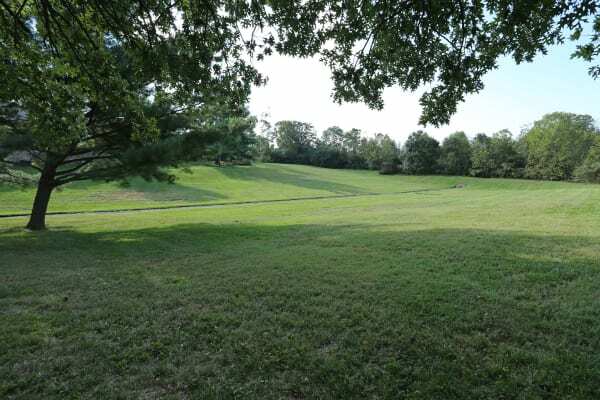 Close to downtown Lexington, you’ll enjoy downtown living while enjoying the serenity of our community with its grassy terrain and rolling hills. 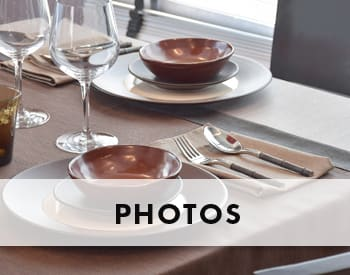 We love your pets! 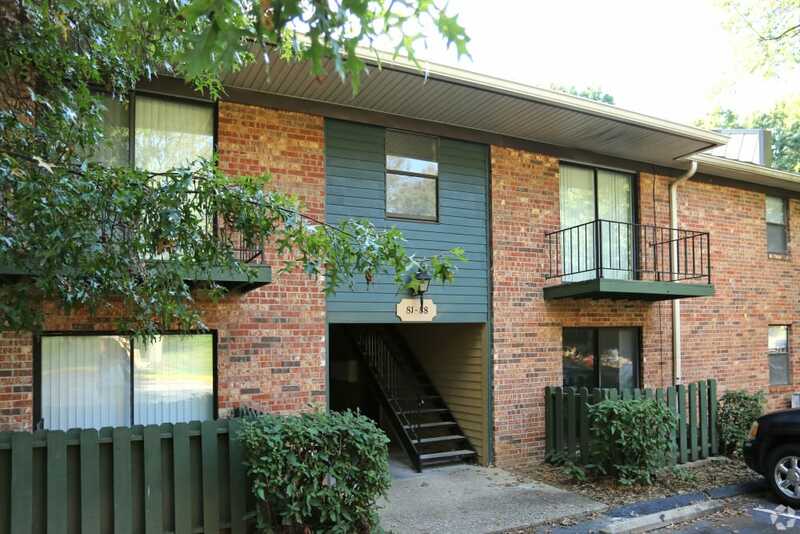 We welcome pets in all of our apartment homes here at Abigail Gardens Apartments. 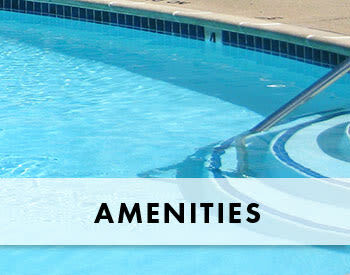 Please ask about our pet policy and speak with a friendly member of our leasing team for further information.